It's simple, no matter what country you find yourself in, or what frame of mind you are in, wherever you are – music puts a smile on your dial and it brings people together! 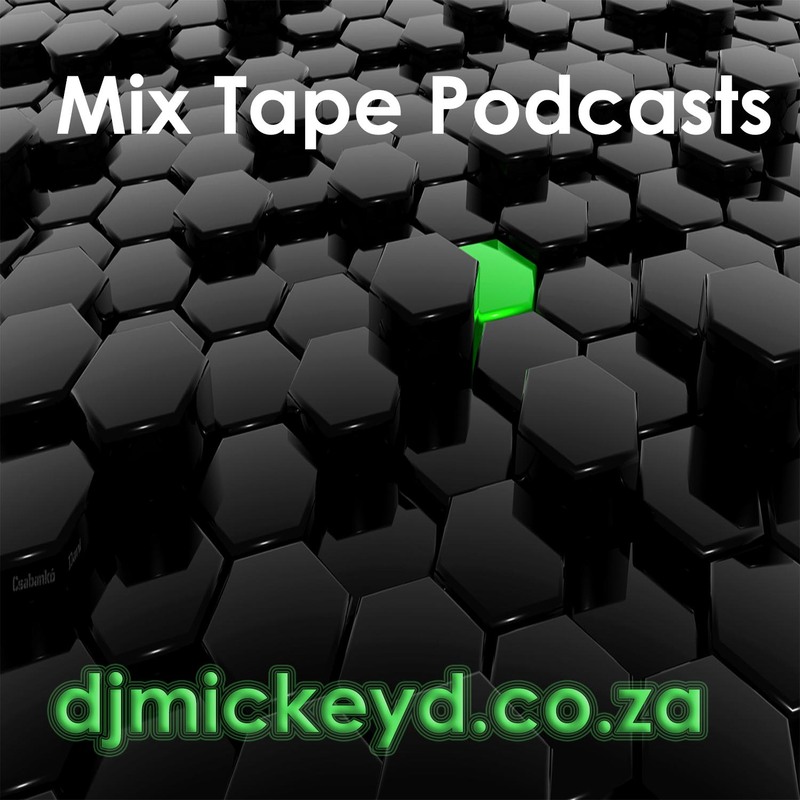 That's the heart of this mix, to simply lift you up and make you smile! For booking / inquiries, please contact us HERE! Subscribe to the iTunes Podcast HERE! Google Play Podcast coming soon!